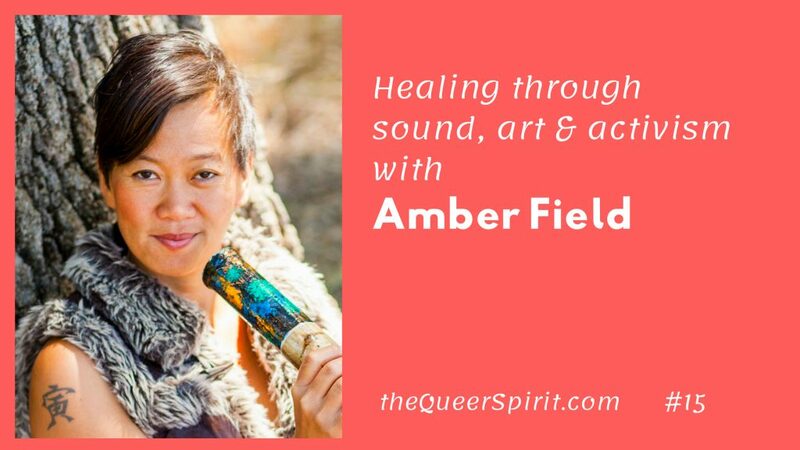 Amber Field is a queer, non-binary Korean American adoptee singer, musician, performer and teacher featured in San Francisco Magazine’s Best of the Bay for yoga music. They have performed and taught at SF Jazz, the Queer and Asian Conference, UC Santa Cruz, and more. Amber specializes in world fusion music and plays didgeridoo, djembe, esraj, Native flute, and piano, and sings like an angel. They love to free people’s voices so they can sing, sound and speak their truths. Amber facilitates somatic and expressive arts workshops for adopted people. They also conduct trainings and workshops on diversity and solidarity. Amber is available for private and group sessions. Their latest CD Serendip is available on AmberFieldMusic.com. Amber discusses how they became an “artivist” – combining art and social activism on their healing journey. Amber offers transformational workshops to support others to free their voice to speak their truth, using sound healing, improv, expressive arts and more. 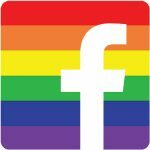 They work with queer people who are shifting their identities, to get more comfortable with their body and voices. Using sound healing and meditation as energy medicine, and transmitting a frequency of love through song. Falling in love with ourselves is a path of self acceptance. Amber’s gift of creating rites of passage with sound and song for all life occasions.